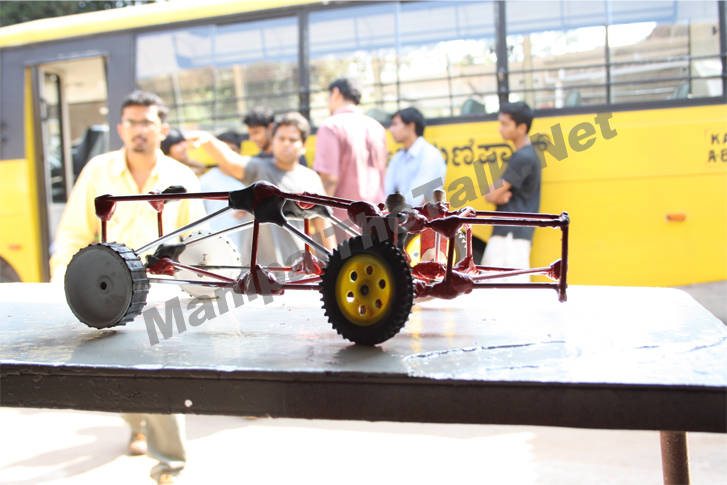 The Event: Students were required to construct a working JCB model using simple construction materials and a hydraulic system. 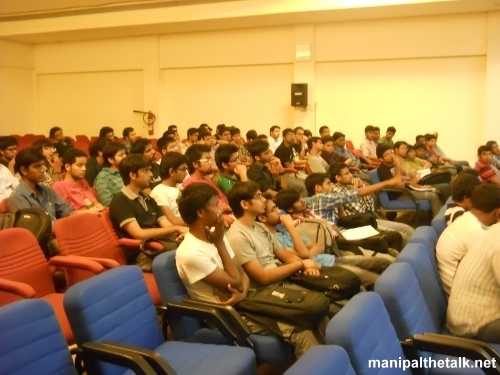 Organized by the Society of Automobile Engineers, the ‘Earth Mover’ Workshop, also known as ‘JCB’ Workshop, continued the program of the week’s SAE events after the Paper presentations submitted on the 11th of March. 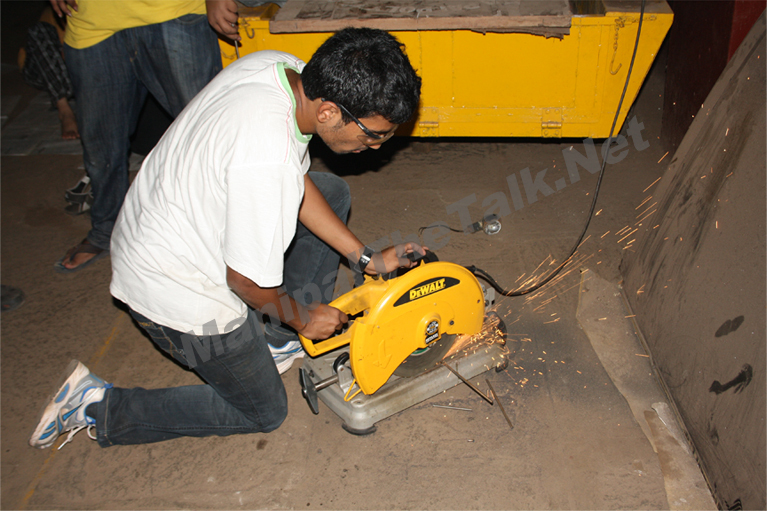 The workshops were conducted on the 12th and 13th of March, while the final competition will be held on the 18th. Originally scheduled to be held at 5:15 pm, the first day of the workshop was postponed to 6:00 pm to accommodate the Student Body Meet organized at the Quadrangle at the same time. Intended as a Theory Seminar, the first day of the Workshop, under the supervision of the SAE administration, started off by a 10 minute introductory presentation by a 3rd Year Mechanical student, highlighting the engineering principles and mechanical advantages of the Earth Mover machine. 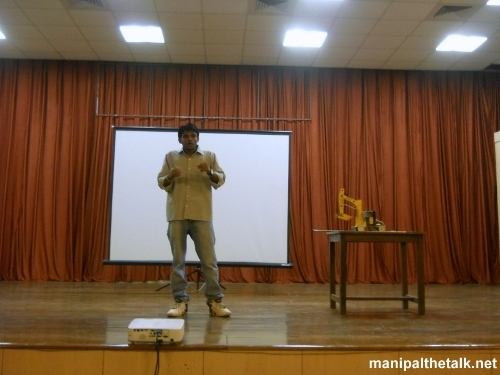 The rest of the Seminar was continued by the President of SAE, S. Patil, who gave a detailed and very graphic explanation on the position of the Earth Mover’s centre of gravity and the angle of the lever arm, to name a few technical details. He made use of the JCB model for visual aiding, which was constructed by SAE. 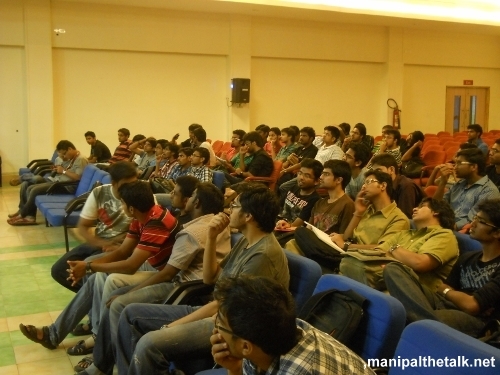 The presentation concluded with students’ doubts regarding modifications to the model being answered. The Workshop continued on the 13th of March at 5:15 pm at the same venue, where participating teams were provided with the necessary kits for construction of their individual models.